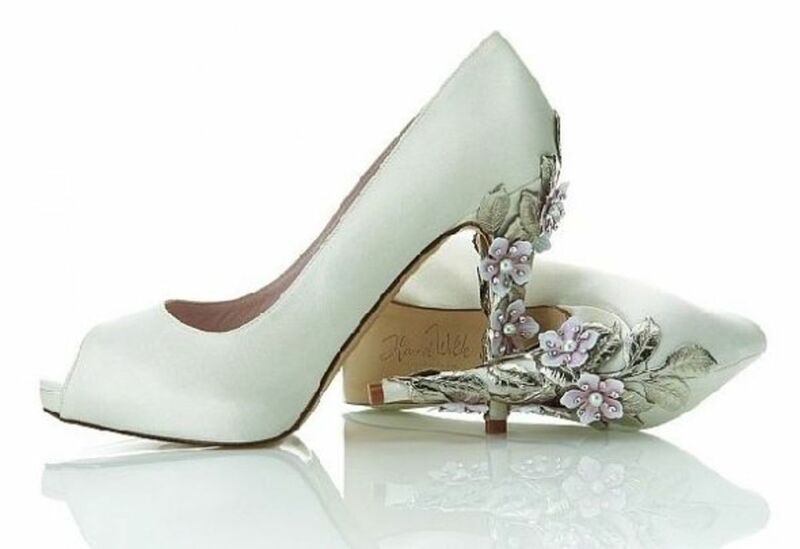 I have put together a great selection of fabulous bridal shoes. 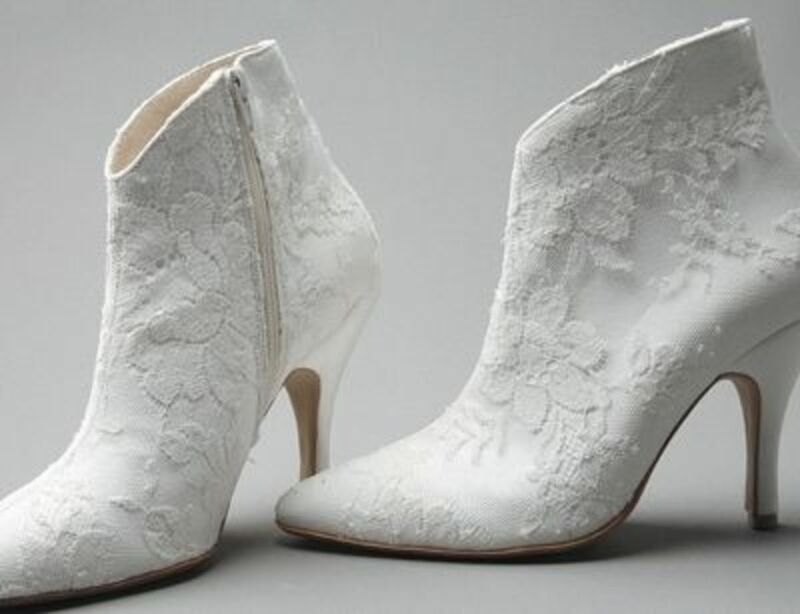 I hope you will take a few minutes and check out the latest greatest bridal shoe trends. Shoes are a very important part of a bride's wedding day ensembles. Your wedding day will be one of the most important events in your life, your wedding day ensemble must be perfect head to toe. Today's wedding themes are numerous, and most brides will choose that special bridal gown to compliment the theme of their wedding. It only makes good sense that the bride's shoes should also compliment not only her bridal gown but the theme of the wedding. Brides today are very lucky because the shoe industry has today's bride well covered. The marketplace is brimming with bridal shoes of all kinds of styles. 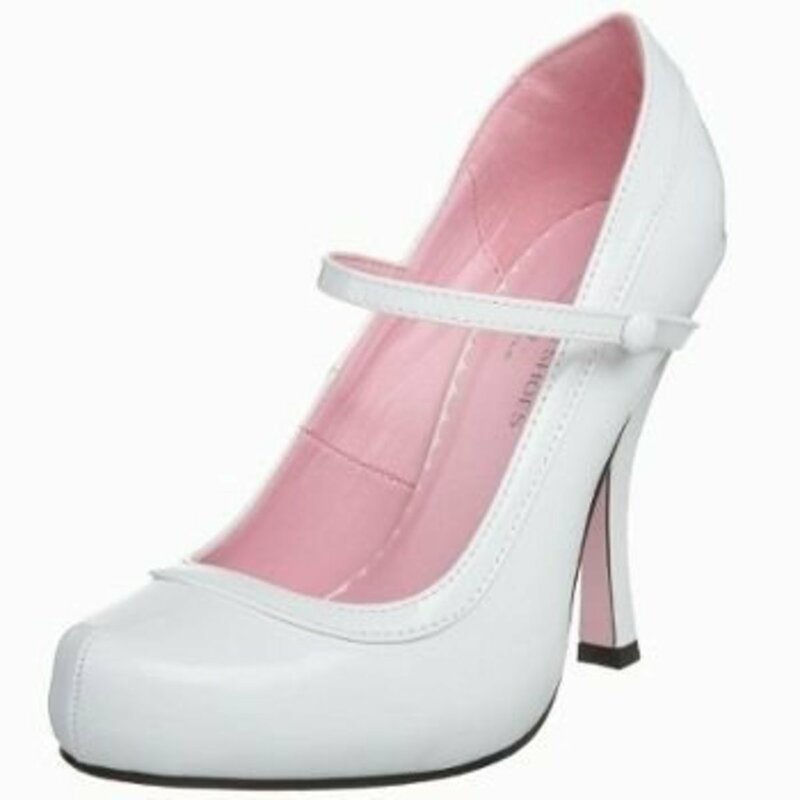 The bride no longer has to settle for the classic white satin pump of the past. There are so many wonderful different bridal shoe styles, it isn't hard for a bride to find that perfect pair of bridal shoes to compliment her beautiful wedding gown. However, she may also be lucky enough to find that perfect pair of bridal shoes that will also compliment her very own unique personality. When I attend a wedding I always check out a bride's shoes very carefully, and I am pleased to see that the new bridal shoe trends have taken hold. 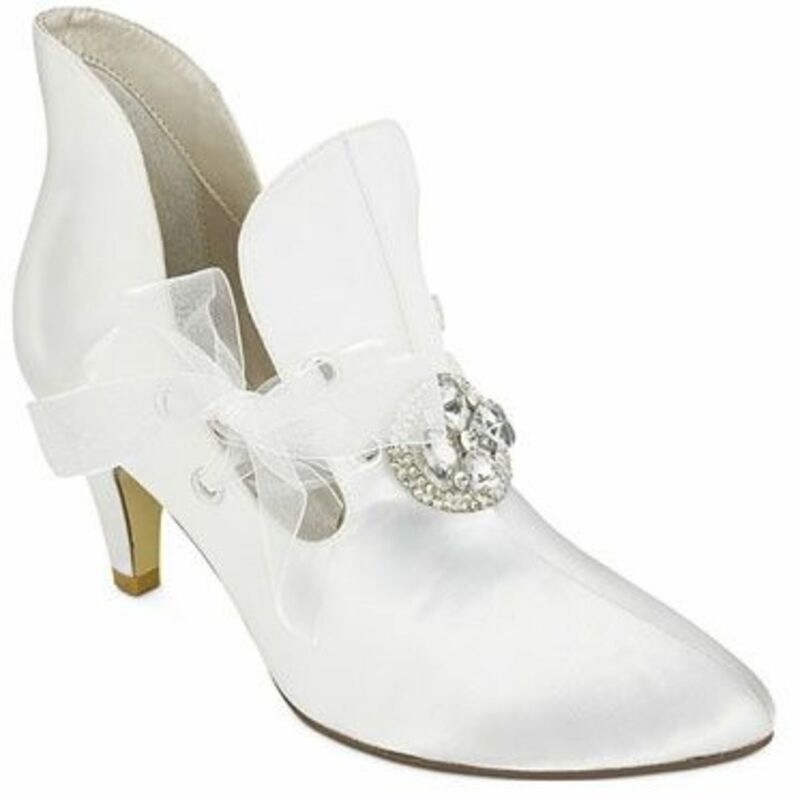 In years passed the bridal shoe was pretty predictable, most often a white satin pump, with perhaps a bit of sparkle. The new trends in bridal footwear are pretty spectacular. 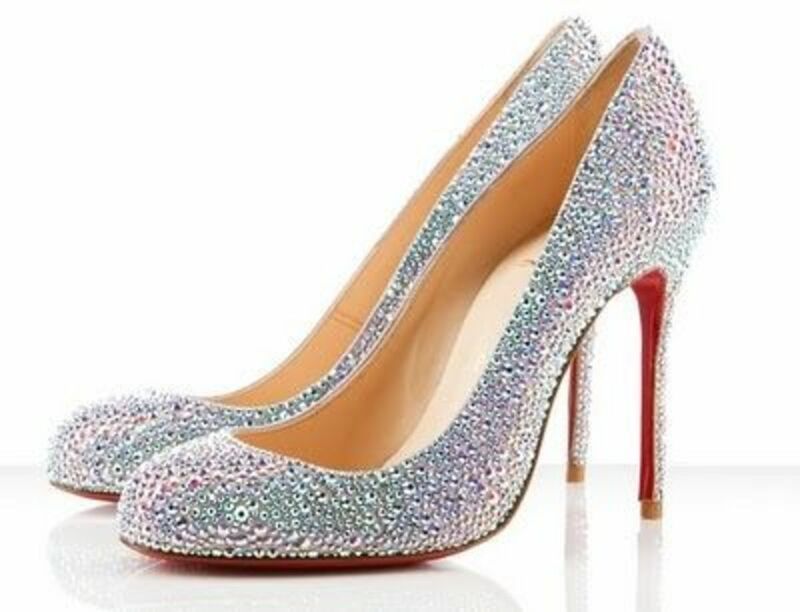 While we're on the subject of bridal shoes. 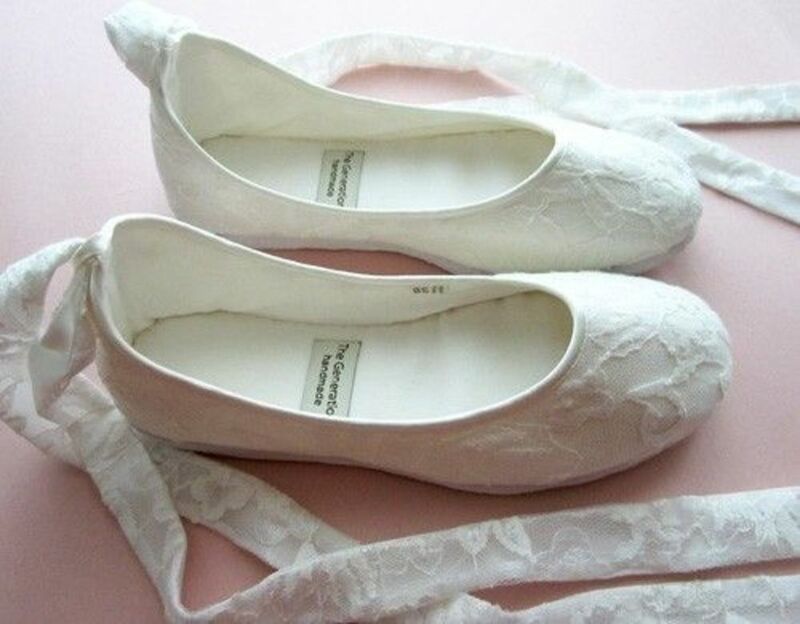 What do you think about saving one's bridal shoes? I think it sweet to save one's bridal shoes. I hope that someday in the future those shoes will again have the chance to be worn. Perhaps to be part of a daughters or Granddaughters bridal ensemble. I have added some instructions, along with helpful tips on how to store those wedding day shoes. 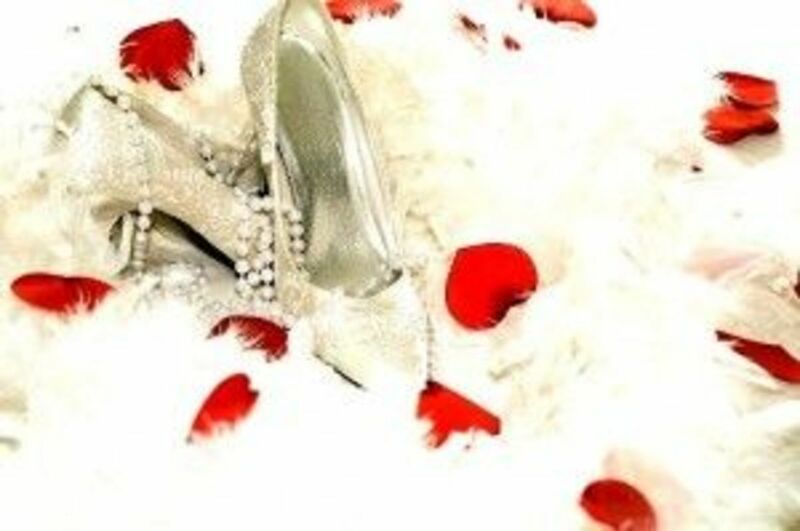 If your bridal shoes are properly stored, they will stay as beautiful as the day they graced your walk down the aisle... 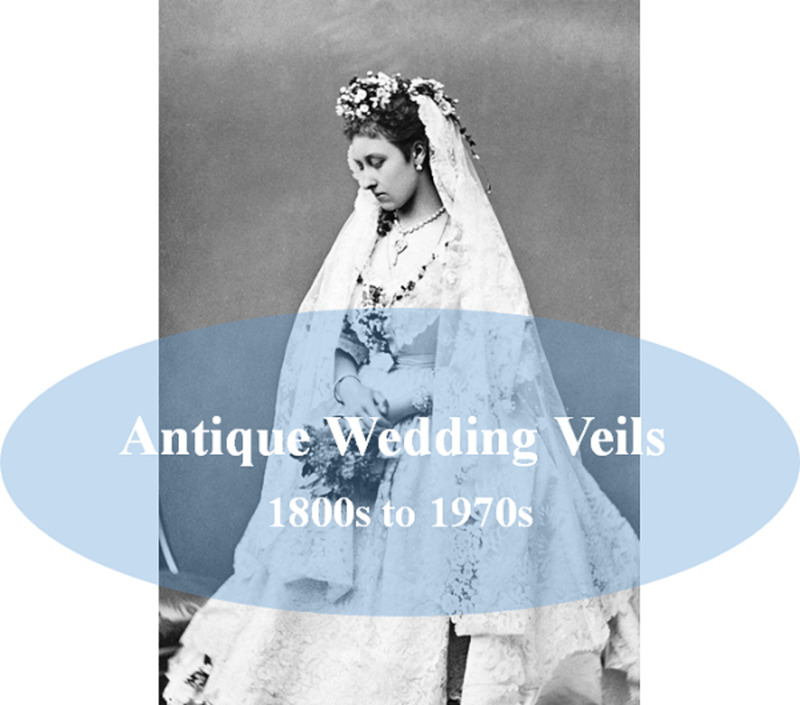 Remember every bride needs something old. However, no bride wants to wear old looking shoes. So store those wedding shoes the right way. The slingback pump is more comfortable than the classic pump. Have you picked out the shoes you will wear on your wedding day? 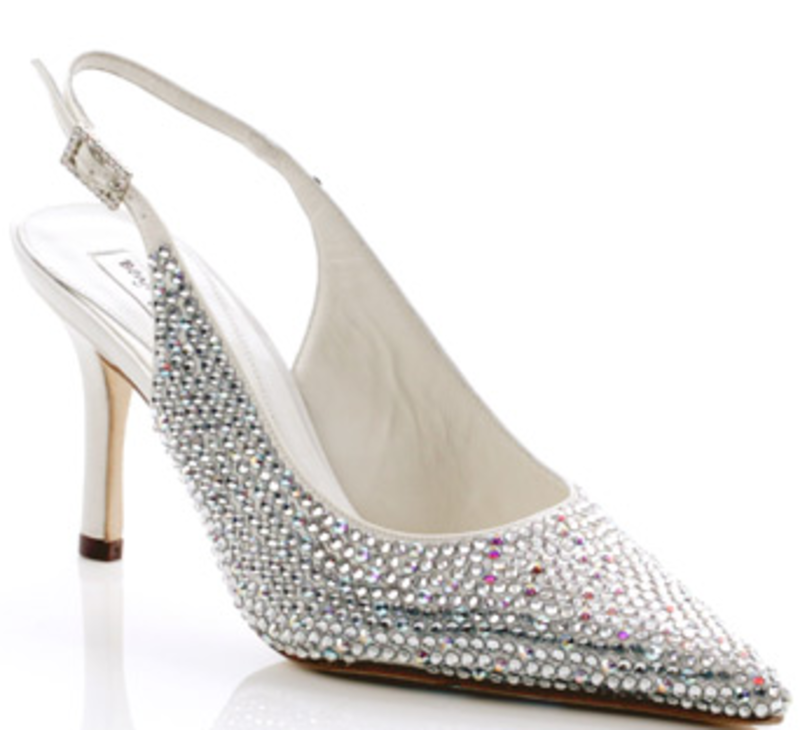 Badgley Mischka Bridal Pumps ! Would you where a pair of Uggs for your wedding? Would you consider wearing a pair of uggs from the bridal collection on your wedding day? Oh yeah! I love uggs. No way, I would never even consider wearing a pair of uggs on my wedding day. Are You Going To have Sand Between Your Toes On Your Wedding Day? Do you know how to store your beautiful wedding shoes? Will you be saving your wedding shoes? 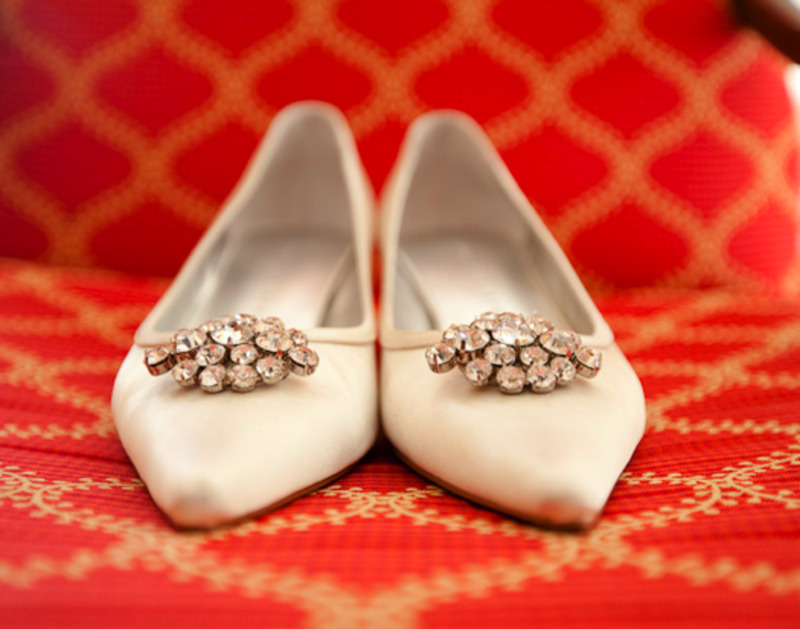 Are you considering saving your wedding shoes to be passed down to a loved one? Yes, I will be storing my wedding shoes to pass down to a loved one. No, I will not be saving my wedding shoes. 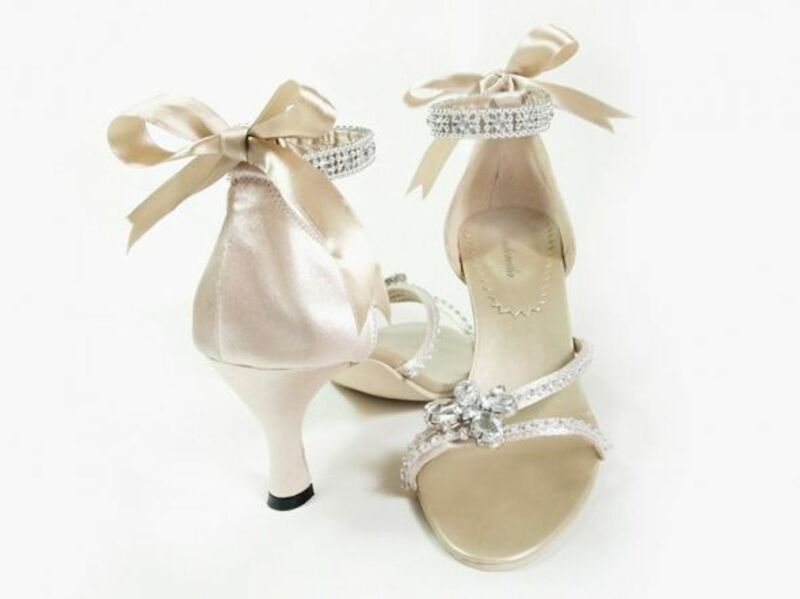 You chose your wedding shoes very carefully, they carried you down the aisle on one of the happiest days of your life, and they served you well as you danced the night away at your reception. You got tons of compliments on those special shoes. You might want to save those magical shoes, and pass them down to a loved one for their special day. Every bride needs something old. 1. Collect the proper supplies you will need. A. You will need a good oversized box. 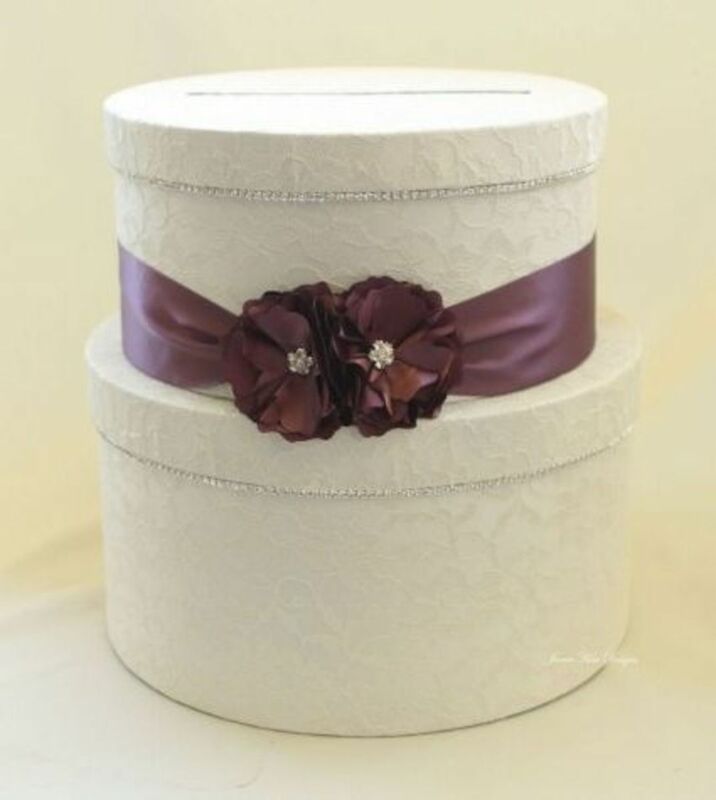 ( I like a hat box.) This type of box will give the shoes plenty of room to actually stand up in the box, without touching its pair. B. Lots of white tissue paper. You need enough tissue paper to stuff both shoes tightly and to add to the box to keep your shoes in place. C. Two large white cloth shoe covers. D. optional: a handful of dyed lavender buds. Lavender buds are known to repel various types of bugs. Plus they have a fresh soft smell and help keep out moisture. After your special day, let your shoes set put for three or four days. This will ensure that there will be no moisture in the shoes when you go to store them. Take a white tissue and stuff your shoe to make sure it keeps its form. If your shoes are sandal with straps just make sure they are stuffed to appear as if your foot is in the shoe. Take 2 large plastic bags, again clear in color or white. Place each shoe in a plastic bag, Secure the bag at the top with a piece of ribbon or cloth. No wire ties. Now place each shoe in its cloth bag. Make sure the cloth bags are large enough not to impede the shoes stuffed structure. If you will be adding lavender buds, add them now at the bottom of the storage box. cover with a layer of tissue. Place your shoes on top of the tissue in an upright standing position. Take crunched up white tissue and place it between the shoes and around the shoes to ensure that the shoes will not fall over with the movement of the box. Place your store wedding shoes in a clean dry atmosphere. Such as your closet. Make sure not to store the shoes in an attic or garage due to the severe temperature fluctuations. Great wedding shoes! I love it!